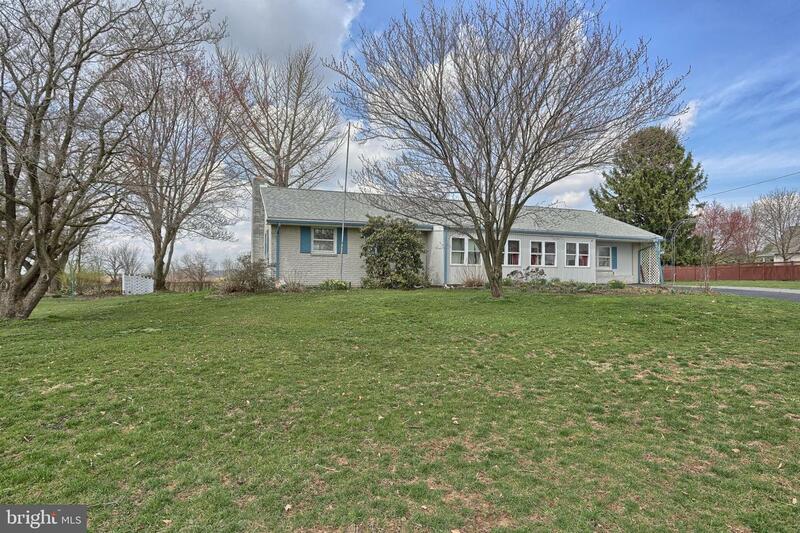 Check out this charming rancher with lots of outdoor space for family gathering. 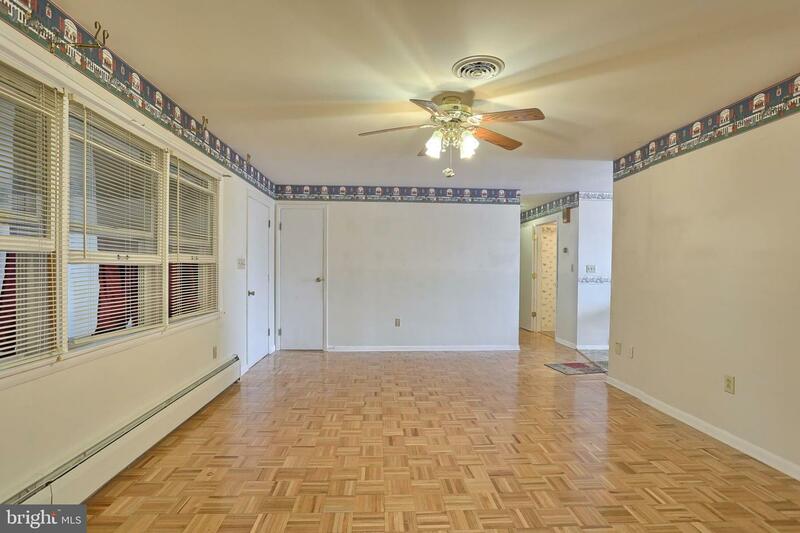 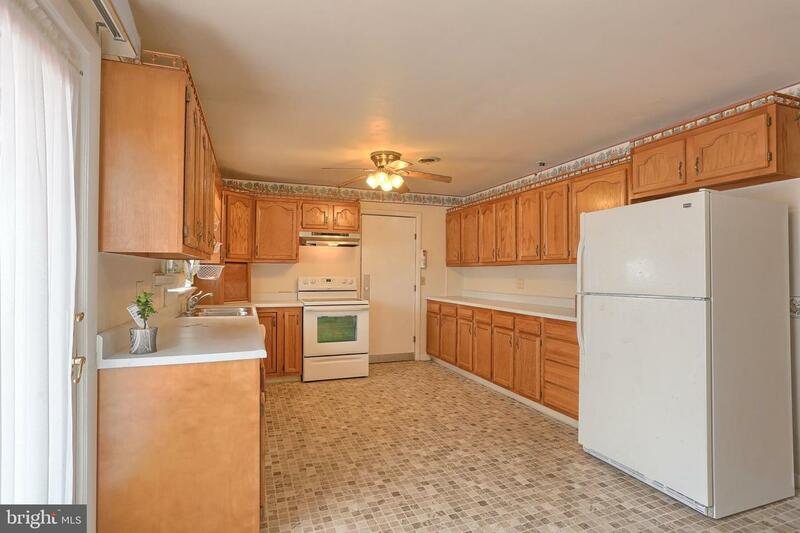 This 2 bedroom, 2 full baths offers plenty including, central vacuum and a 4yr old water softener system! 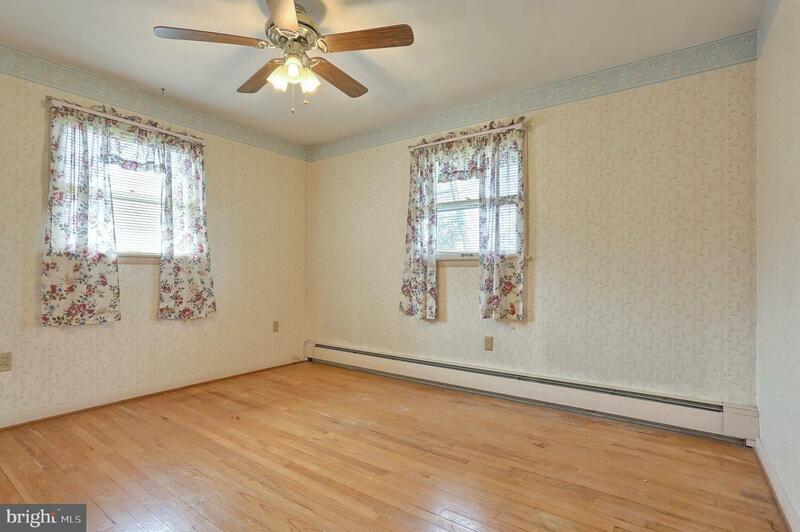 Master Bedroom has 3 closets. 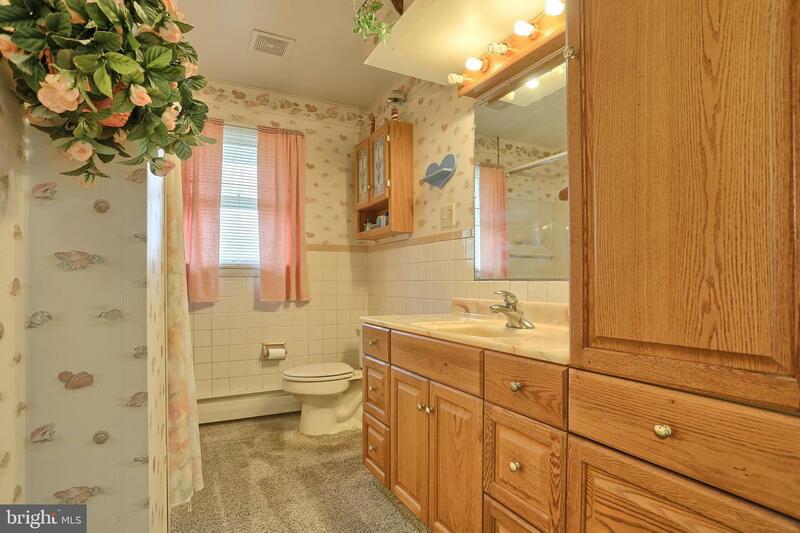 2nd full bath has a walk in shower with plenty of room throughout! 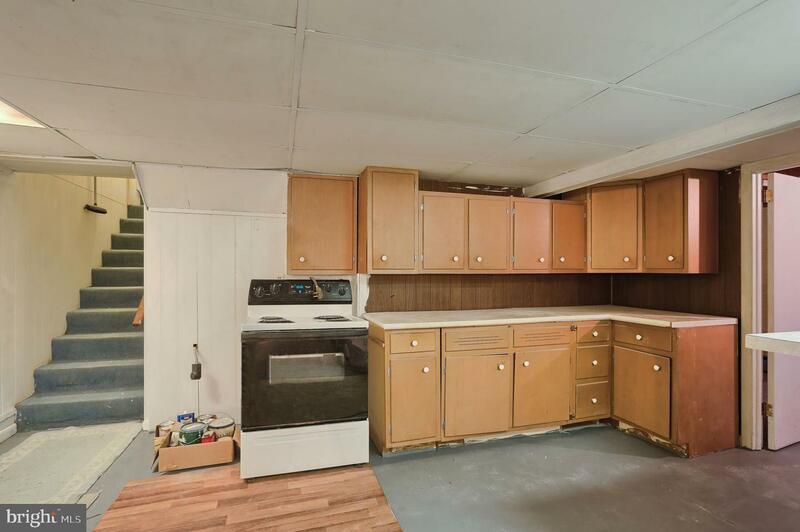 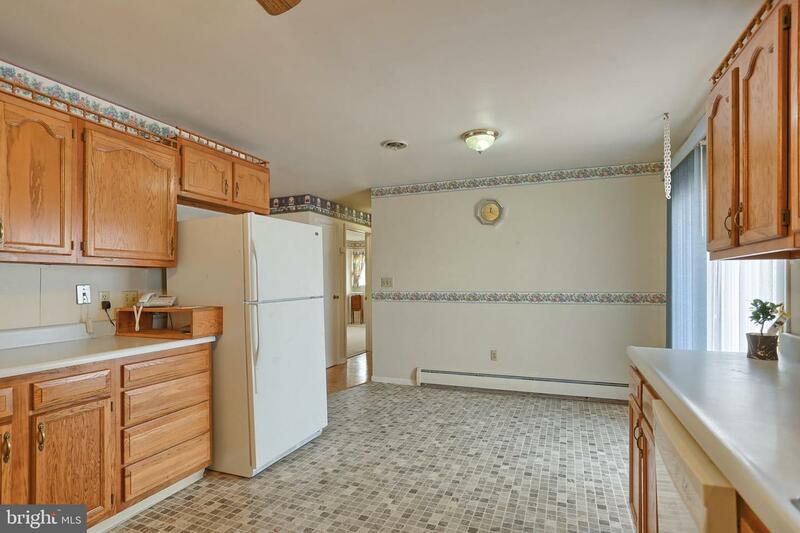 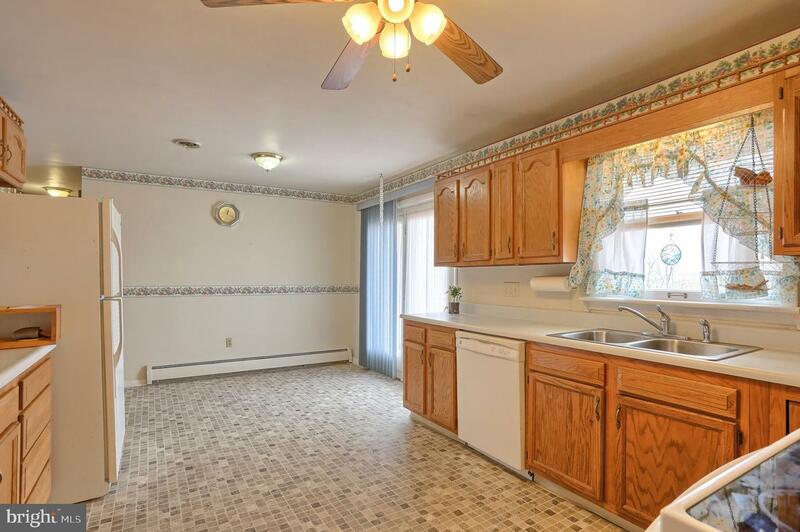 Country Kitchen has lots of counter and cabinet space. 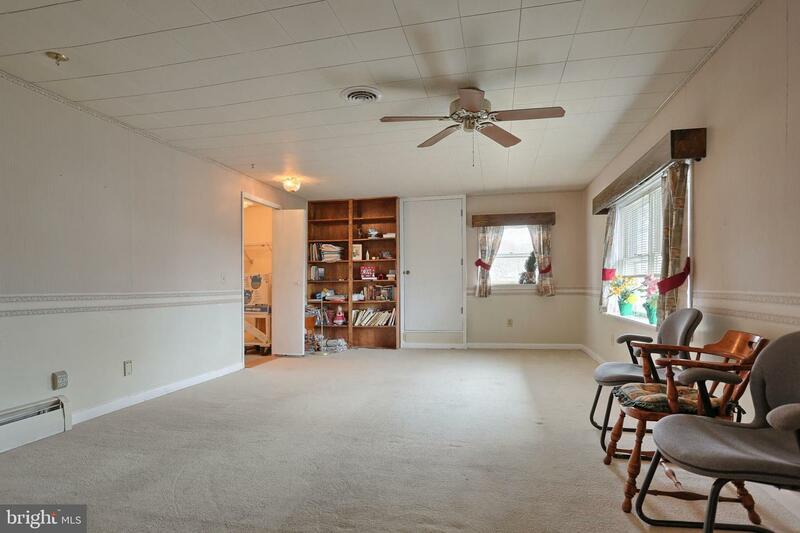 Corner lazy susan with a built in garage above with still plenty of room to place a family breakfast table. 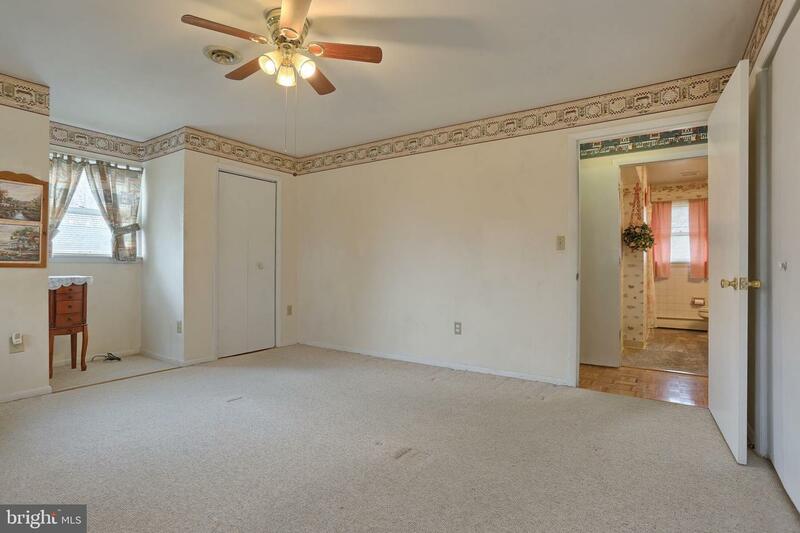 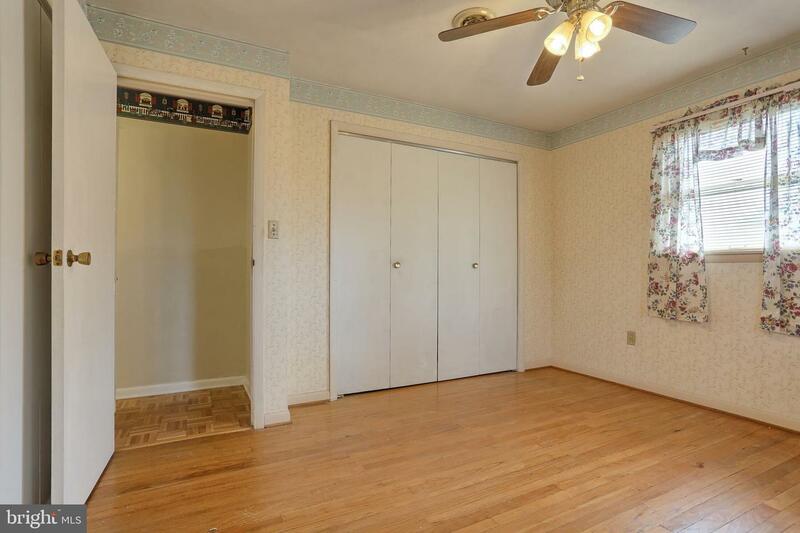 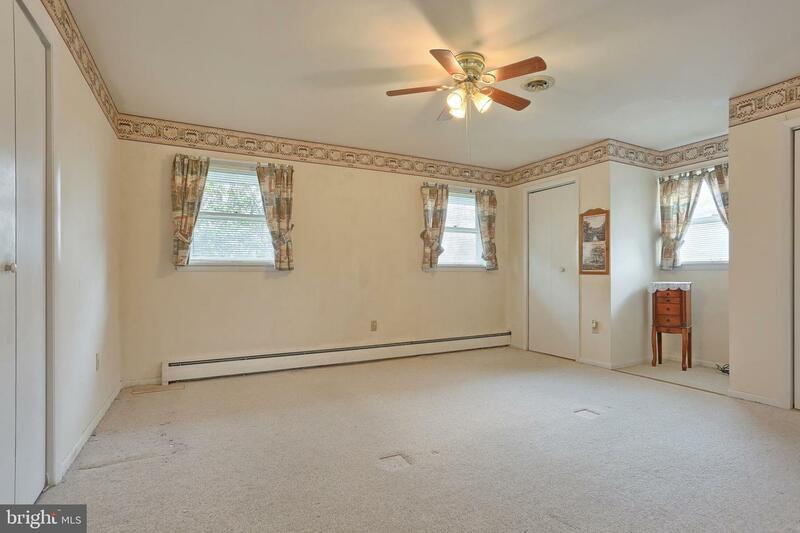 Formal dining room, living room with walk in closet for storage. 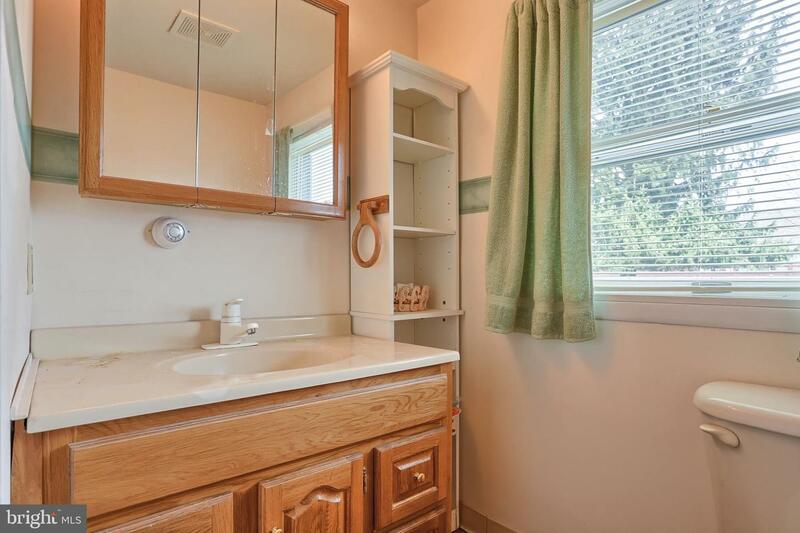 Laundry room with utility sink is also located on the main floor with access to the back yard. 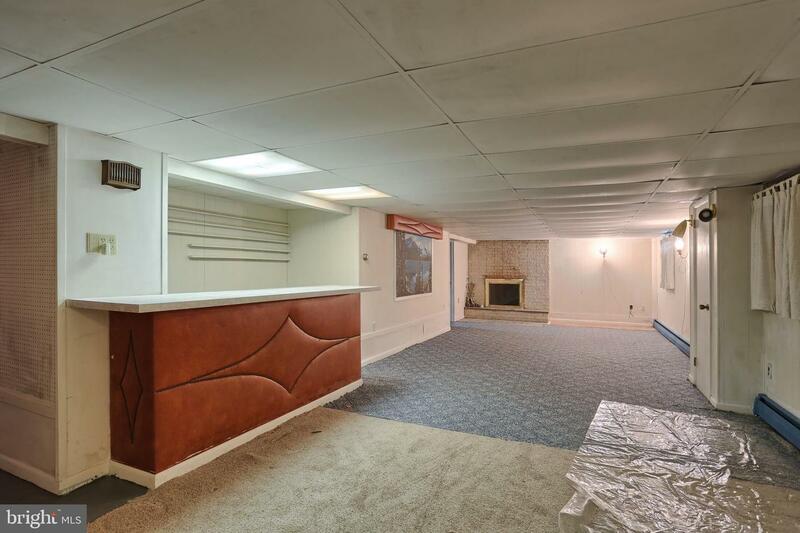 Basement has a small kitchenette with electric stove and a dry bar for entertaining and a large brick, wood burning stove to stay cozy in the winter months. 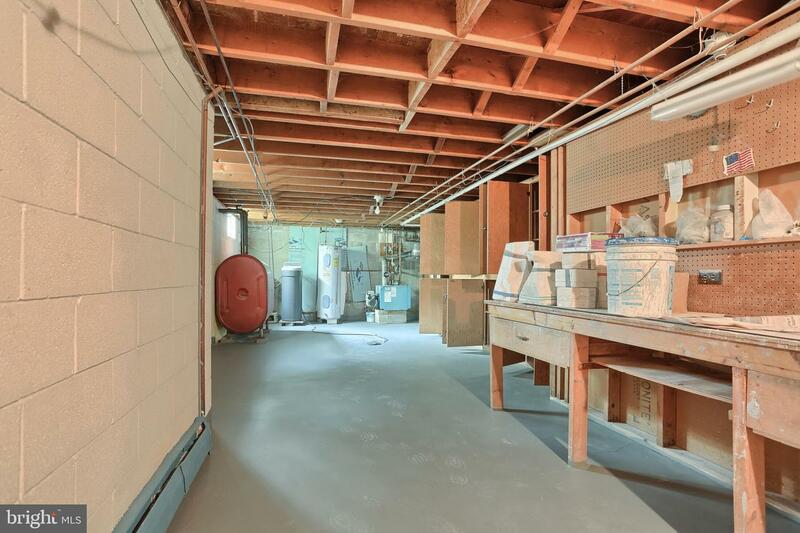 Off from the family in basement is a large Utility room with built ins and a workbench. 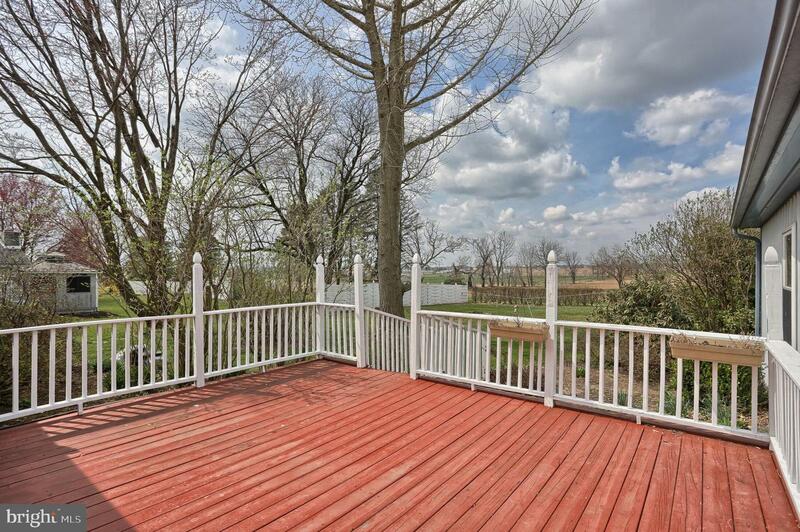 Out back off from kitchen is a large deck with endless views of country fields. 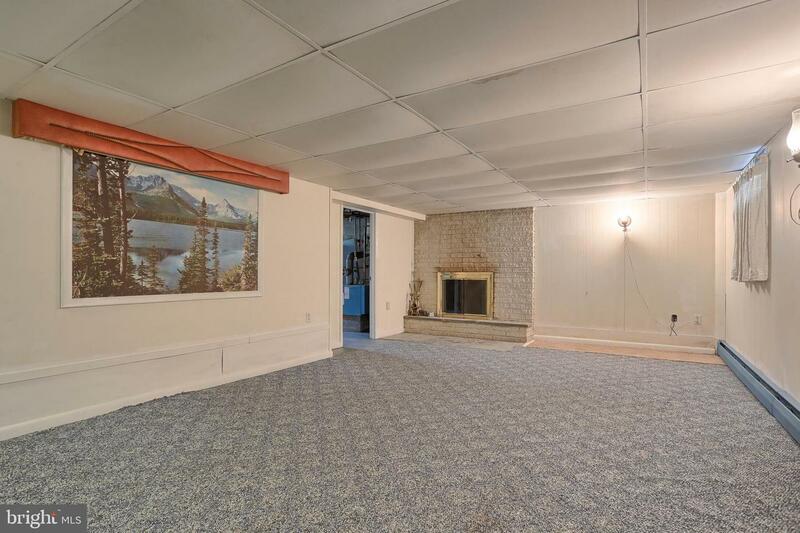 oversized detached 2 car garage with remote entry with lots of storage above. 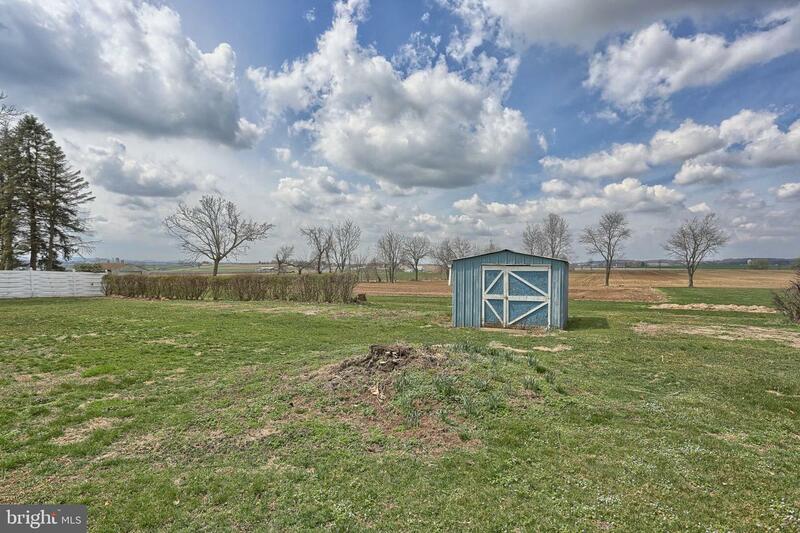 2 storage sheds located out back for lawn equipment. 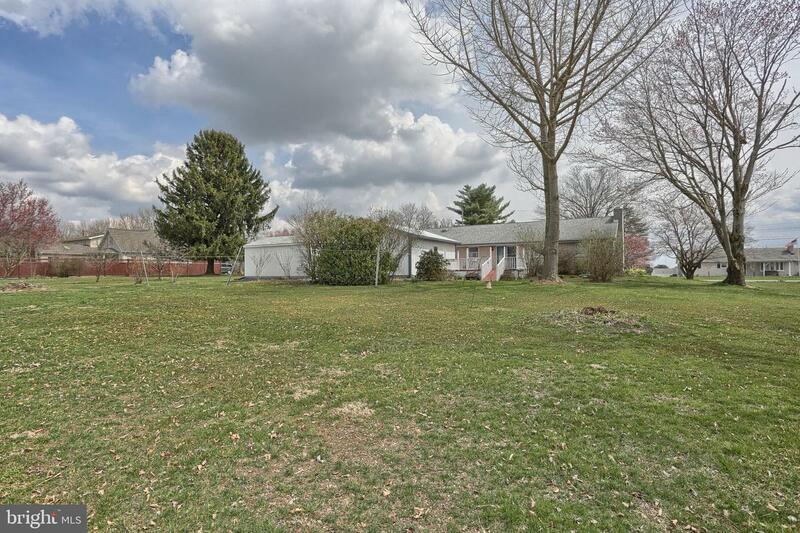 Empty lot next to home can be deeded separate if desired.